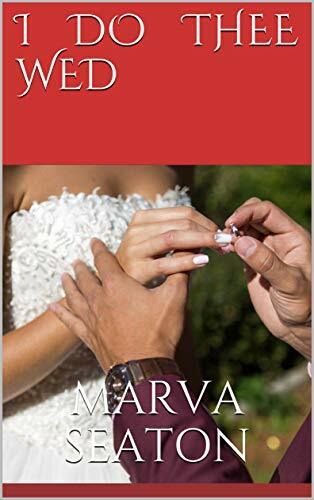 As a part of a book promotion for my book titled I DO THEE WED, I am hosting a giveaway. You will find the link below. I do thee Wed is a story many women can relate to. You think everything is fine in your relationship until you find out there is another woman involved….Trust is broken and you wonder if it will ever be the same again.